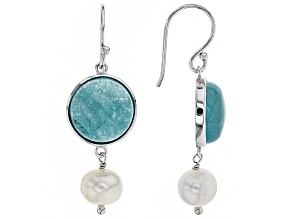 The ancient Egyptians wore jewelry made of quartz, and now you can too! 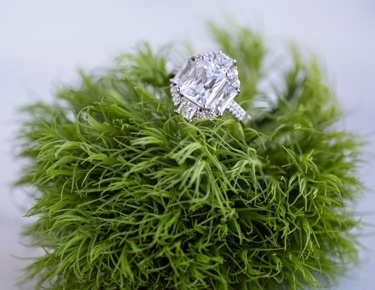 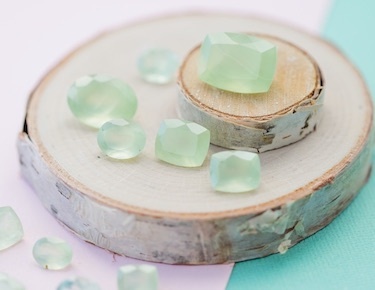 Due to its unique beauty, quartz has long been a popular jewelry choice for people across different cultures and time periods. 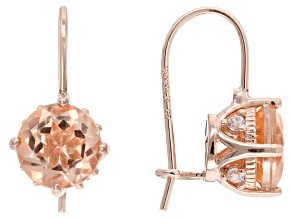 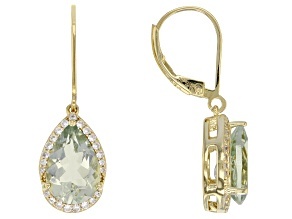 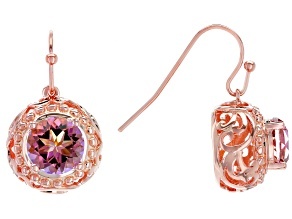 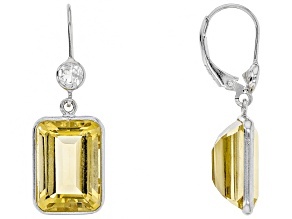 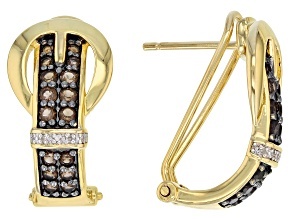 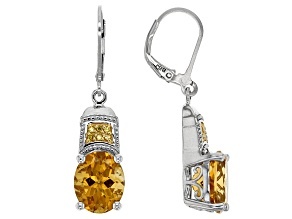 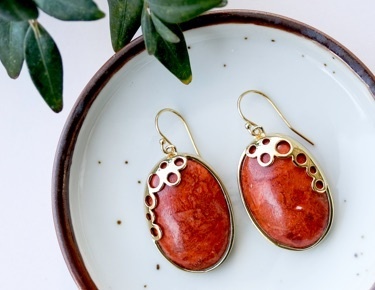 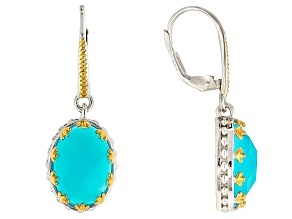 Browse our collection and pick out a timeless pair of quartz earrings today. 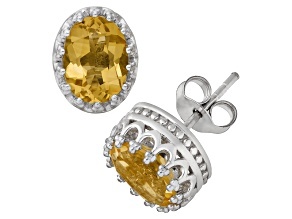 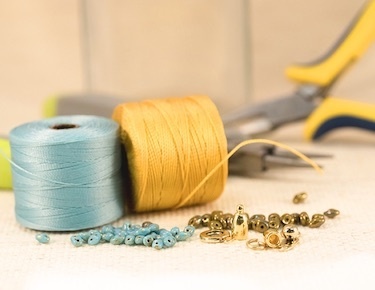 From amethyst to onyx, citrine to tiger's eye, quartz is known by many names. 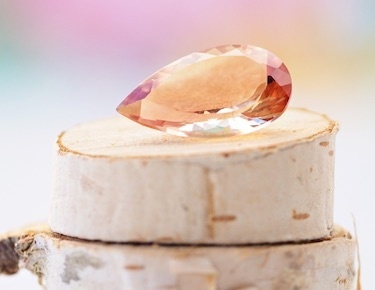 The second most abundant mineral on Earth, quartz is a versatile gemstone that comes in a rainbow of colors. 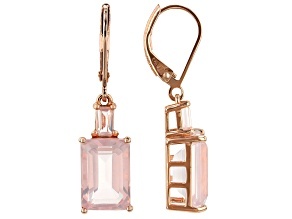 Explore them all in JTV's collection of quartz earrings, from the soft hues of rose quartz earrings to the bold smoky quartz or dynamic drusy quartz. 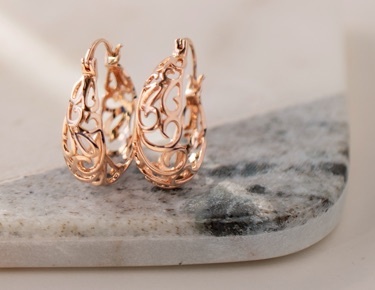 No matter your personal sense of style, there's guaranteed to be quartz earrings you'll love. 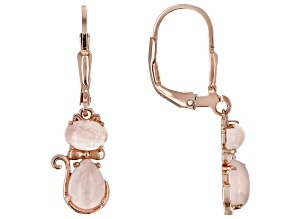 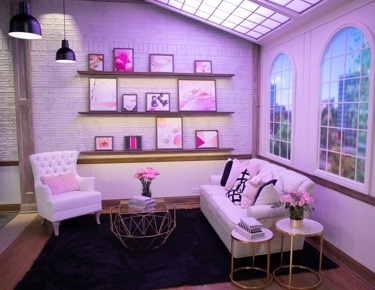 Rose quartz earrings and more come from great JTV brands like Bella Luce®, Exotic Jewelry Bazaar™, Moda Di Pietra™, Southwest Style by JTV™ and the Artisan Gem Collection of Bali™. 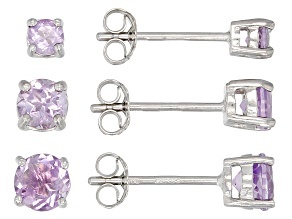 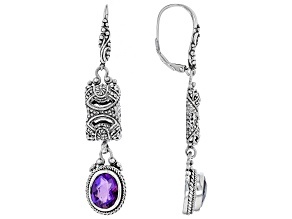 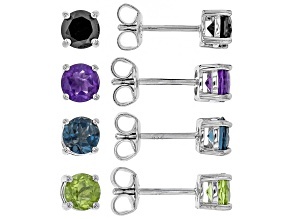 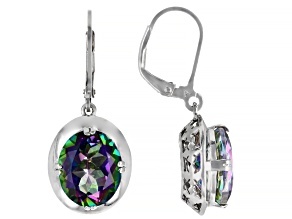 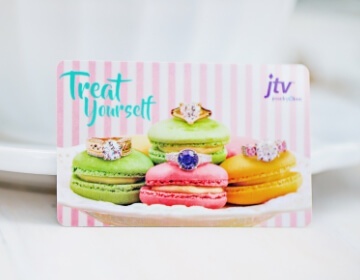 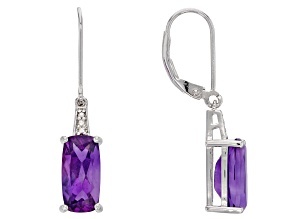 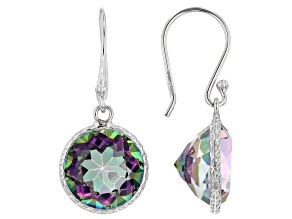 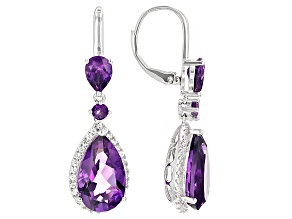 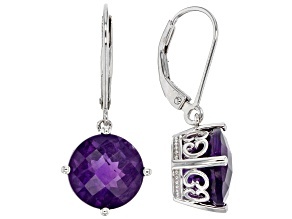 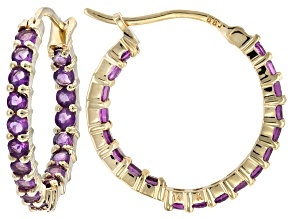 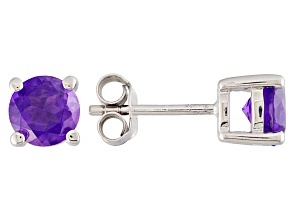 Discover sterling silver amethyst dangle earrings, Madeira citrine yellow gold stud earrings and so much more – JTV offers quartz earrings in countless colors and styles. 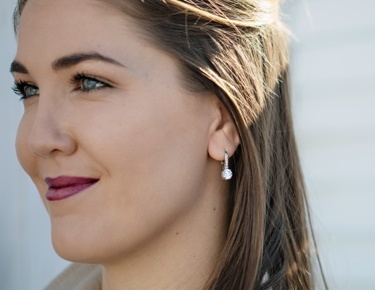 Once you've explored all of the great quartz earrings from JTV, be sure to check out the rest of our amazing collection of quartz jewelry. 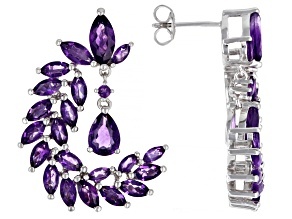 JTV offers quartz rings, quartz necklces and quartz bracelets.